Ontario Lottery and Gaming Corporation (OLG) and Gateway Casinos and Entertainment LTD have signed a Casino Operating and Services Agreement (COSA) available for a long period, more specifically, 23 years. 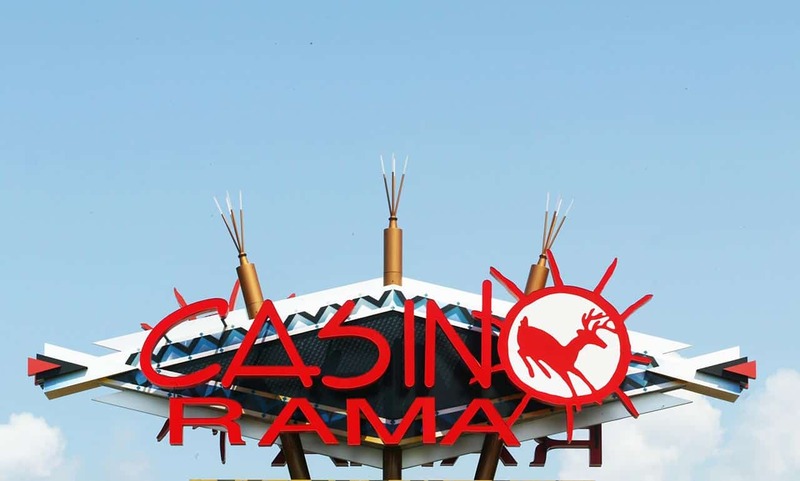 In accordance with the agreement, a renowned company offering gaming entertainment in Western Canada bought the Central Gaming Bundle’s assets but also took over Rama Casino, a clever move part of an expansion strategy. The Canadian gaming and entertainment operator with approximately 12 casinos in both Alberta and British Columbia now enjoys control over the basic operations happening on a daily basis at two successful casinos, namely Casino Rama Resort and OLG Slots. July 18th represents the day when Gateway Casinos and Entertainment LTD continued portfolio expansion following the purchase of two corporations focusing on satisfying gaming enthusiasts who like spending time in casinos. The main reason behind the Canadian company’s growth or development strategy refers to a better customer experience, but the company did not hold back when it came to investing in other properties in Ontario, thus initiating a process of redevelopment. Even though Gateway Casinos, with headquarters in Burnaby, Canada currently has around 3000 employees, the chairman of the company, Gabriel de Alba, decided to handle two projects estimated at two impressive amounts, CA$26 million and CA$36 million, which include the revamping of a facility and the creation of new jobs for another 200 individuals. Taking into account the major growth strategy of the chairman, who wants to introduce his casino’s quality services in areas like Western Canada and Ontario, the control over the Central Gaming Bundle does represent a big step forward. Undoubtedly, it provides a significant contribution to the gaming and entertainment operator’s portfolio. Since both OLG Slots and Casino Rama Resort already enjoyed great success in the Ontario market, the company, which holds great importance in Canada, can definitely benefit from their deep roots and strong presence to deliver new excellent experiences to the numerous gaming enthusiasts. Therefore, these two represent the perfect additions to the gaming and entertainment operator’s portfolio. Gabriel de Alba was not the only one who had something to say regarding this solid partnership. The chief executive office (CEO) of the Gateway Casinos, Tony Santo, also wanted to give thanks to the Ontario Lottery and Gaming Corporation for making the smooth transition possible through effort and dedication. Following the new additions, Gateway Casinos and Entertainment LTD will have to handle the operation of 11 properties, which include a total of 4150 employees. However, nobody worries about the company’s ability to handle so many properties in different locations taking into account that the Canadian operator received several wards in the past for the excellent customer satisfaction and the quality of the services offered. Such a big purchase or addition means the start of a new exciting chapter for this diversified gaming and entertainment Canadian companies. Even though such investments come with great responsibility, Gateway Casinos’ management already thinks about handling a new construction, which will obviously be another casino destined for entertaining customers, in the Collingwood area. Both Gateway Casinos and Entertainment LTD and OLG are socially responsible when it comes to delivering gaming services.